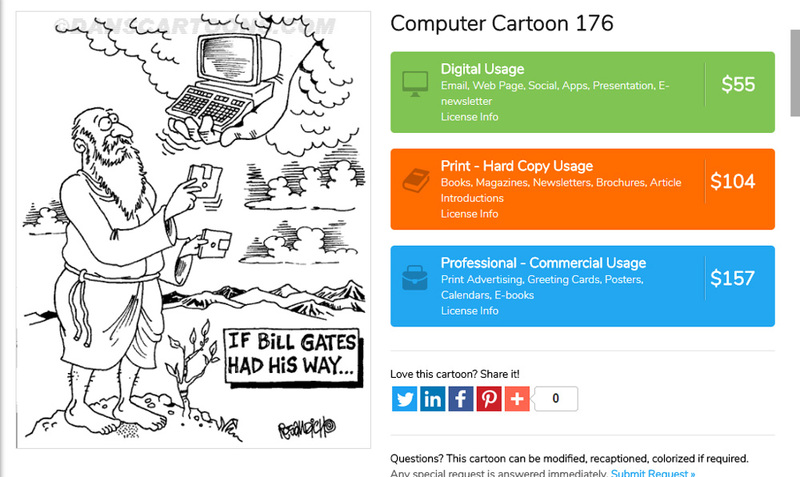 Bill Gates cartoon humor is not a large part of my cartoon inventory here at DansCartoons. But as I was browsing my archive, I realized something. Bill Gates is one of technology’s giants in the industry and goes way back to those earliest years with Steve Jobs, Woz and the rest. Even how they built those first prototype computers with parts of circuit boards and other items bought at Radio Shack (which is no longer in existence!) is still rather amazing. How those baby steps led these great minds to invent what we now see as common place in our lives is astounding. 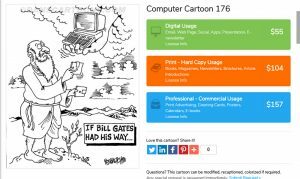 I am looking at this particular Bill Gates cartoon I want to profile here because it makes me realize a few things regarding this cartoon. Number one: how many years I have actually been creating technology cartoons. Really, I go back years with these creations. An acceptance letter I am certain I’ve shared here is dated in 1978! Personal Computing magazine is the publication I had been selling some of my work to, even way back then! 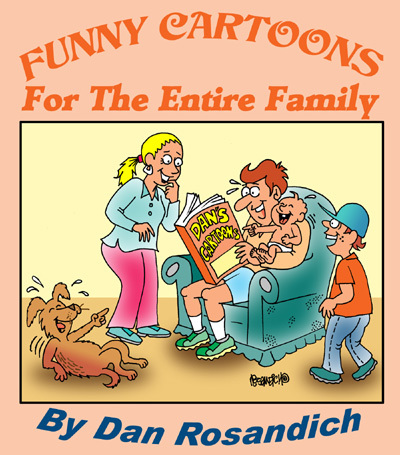 Number two: how “dated” the cartoon now seems….no, not because I show Moses on Mt. Ararat but instead of showing him holding tablets with the Ten Commandments – and no, let me reiterate NOT computer tablets! But rather floppy disks! How many years ago did the floppy become obsolete?! I wish I would have “dated” my production dates on the back of each original but I never did. I merely cataloged each one with a serial tracking number that went to a 3X5 index sheet or card file for that specific cartoon. As we all know, the floppy was replaced by the compact disc….much simpler to use and less cumbersome to say the least! Number three: It could also be modified. I can redraw the cartoon so that he is holding actual CD’s instead of floppies. And perhaps God is presenting him with a laptop!